Holland borders the North Sea, Germany and Belgium. It was part of the Empire of Charlemagne in the 8th and 9th centuries, after which it came under the control of Burgundy, the Austrian Hapsburg Empire, Spain, France and Germany. The United Netherlands Republic was formed in 1581, and as such the Netherlands became a great sea-power in the 17th century. This was ended in 1795 when Napoleonic France formed the Batavian Republic. In 1813, the french were expelled, and a United Netherlands re-emerged until Belgium withdrew in 1830. Holland was occupied by Germany from 1940 to 1945. 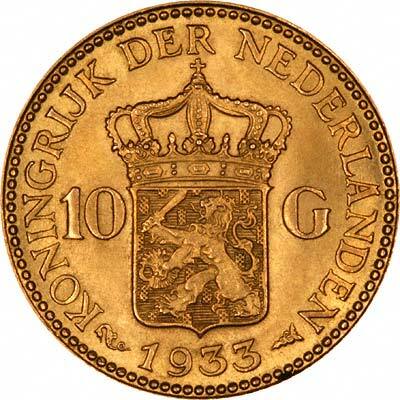 Because of its long history, The Netherlands has issued a large variety of different gold coins, of different weight and sizes. 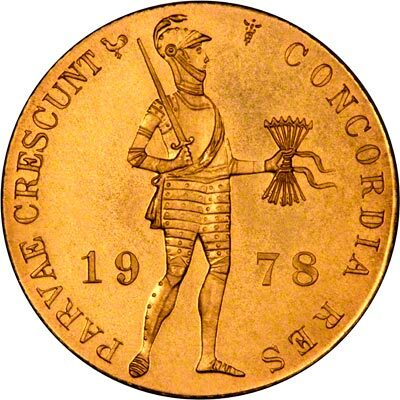 Some coins have more than one different name. 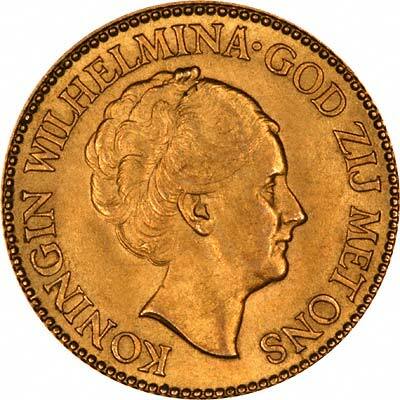 For example guilders are called gulden or florins, which can cause confusion, indeed even the country has more than one name, being Holland or The Netherlands to English speakers but Der Nederlanden to the Dutch. 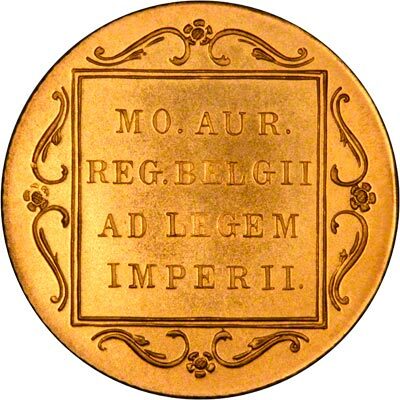 Amongst the variety of Dutch coin names are ducats, florins, florins d'or, duits, stuivers, cavaliers, gulden or guilders, and ducatons. Most of these have been issued in multiple and fractional versions.